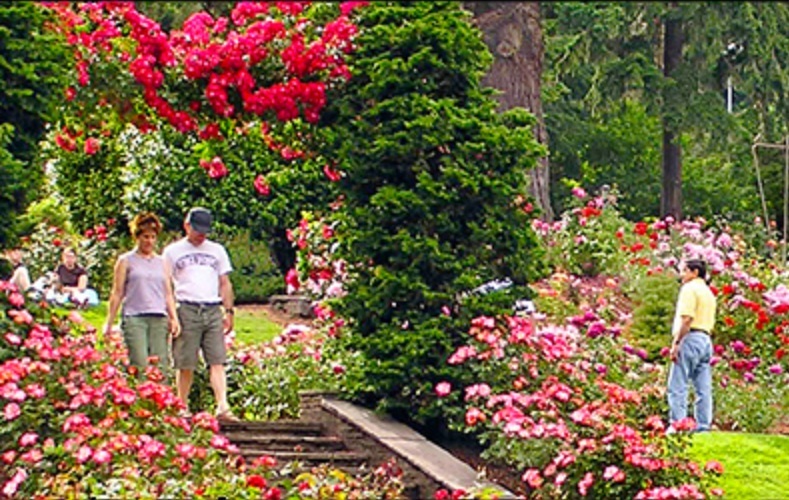 Corvallis is an attractive college town situated in the heart of the Willamette Valley in central Oregon. It is the home of Oregon State University (OSU), a major center of education in the western United States. Our host is the OSU College of Forestry, a highly respected forestry research leader in North America. Corvallis also has within its borders several notable scenic areas such as the Finley National Wildlife Refuge and the Peavy Arboretum. 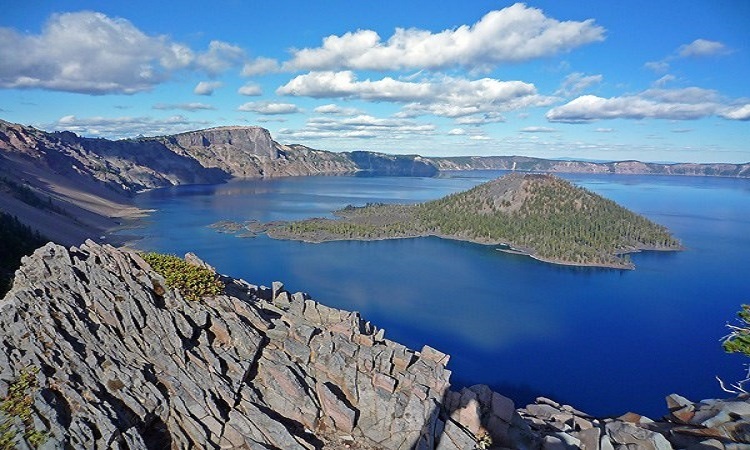 Further afield are Crater Lake National Park, Columbia River Gorge and Silver Falls State Park. Oregon is a very outdoor oriented state and boasts very many scenic beauty spots that can easily be reached by car from Corvallis. The city of Portland, 150km to the north of Corvallis, provides convenient international access. Corvallis can be reached very conveniently by shuttle bus from the airport. 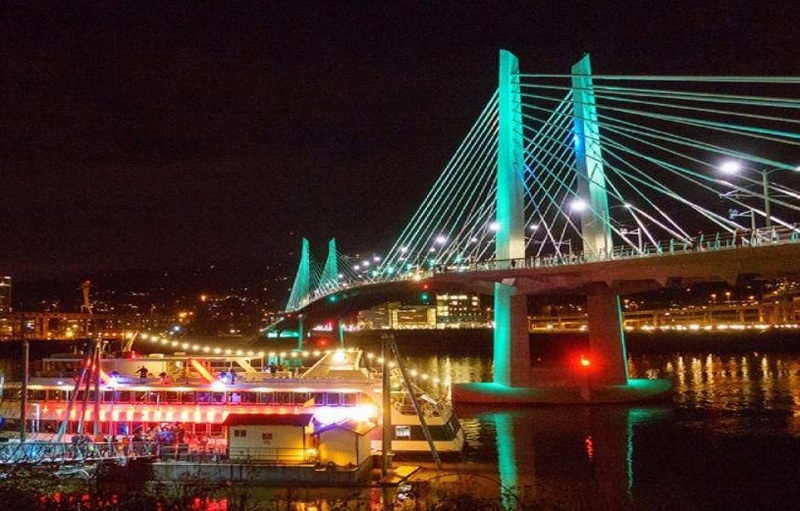 Portland is called the City of Roses and has a very cosmopolitan urban atmosphere, with many entertainment opportunities and places of interest. and The surrounding areas provide many further recreational opportunities. © 2018. 24th International Wood Machining Seminar. Webpage created using a template from TEMPLATED.